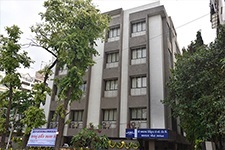 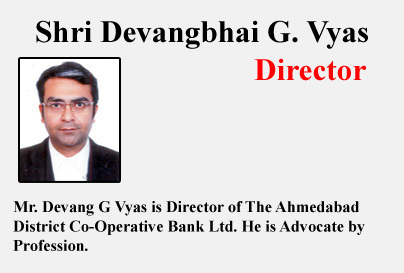 The bank is managed by the elected Board of Directors, which consist of 27 members representing different types of societies affiliated with the bank. 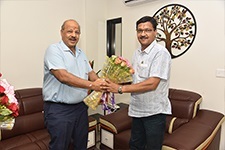 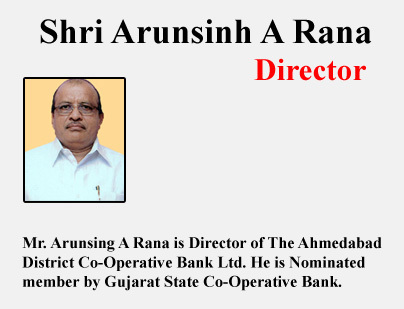 The Bank’s Chairman and Vice-chairman are elected by the Board. 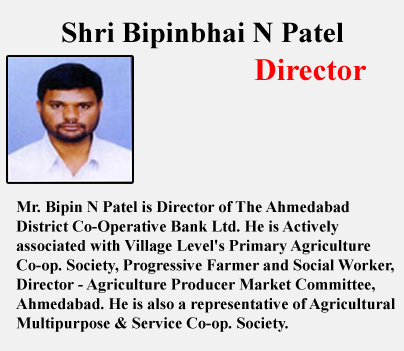 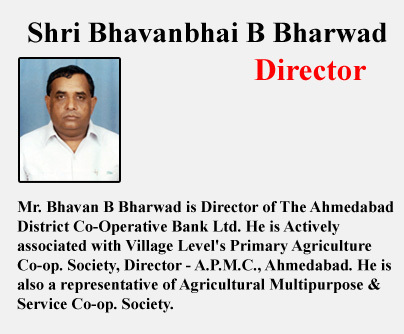 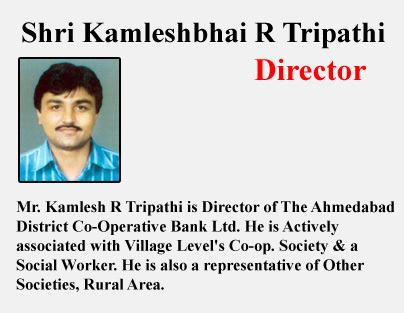 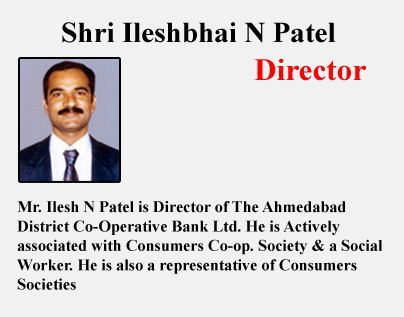 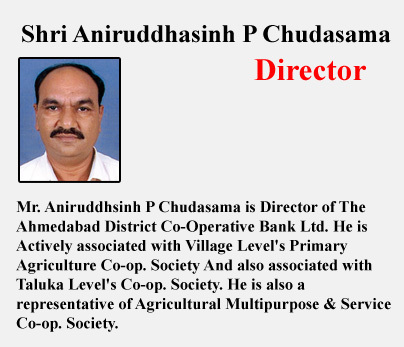 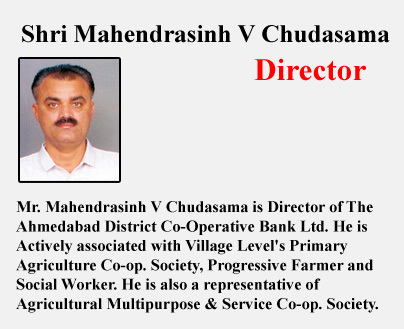 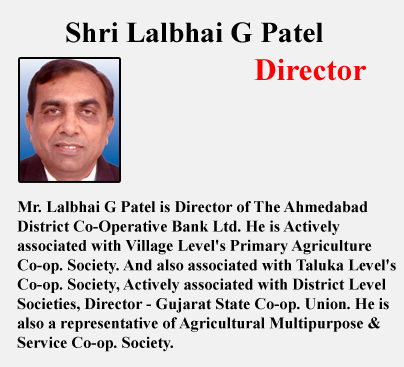 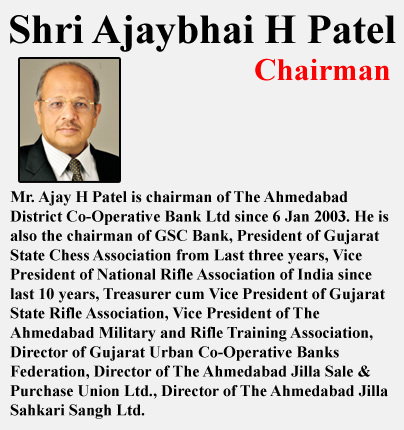 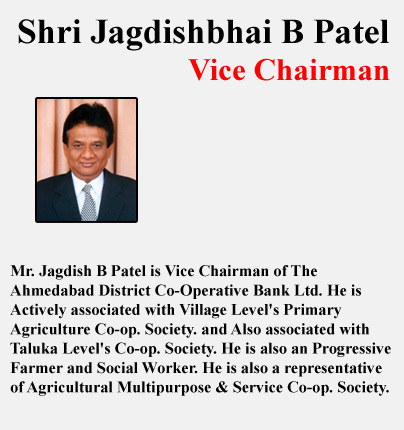 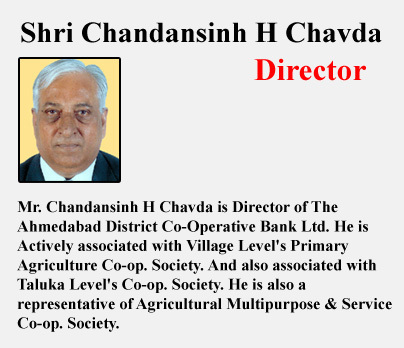 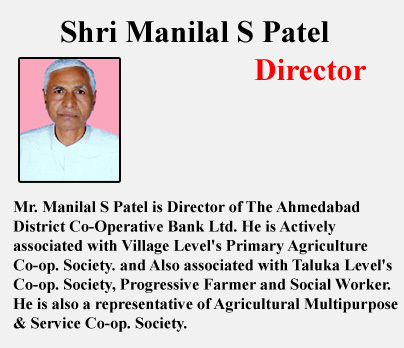 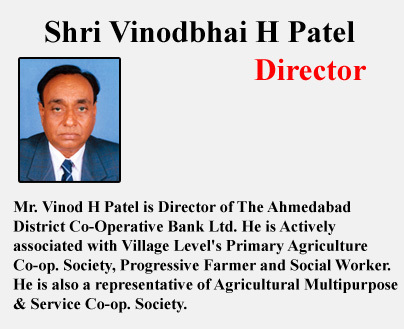 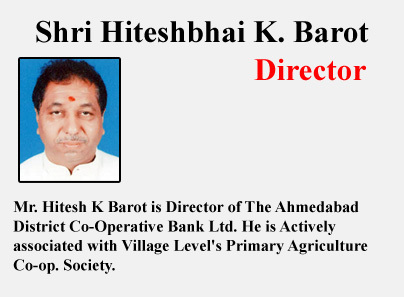 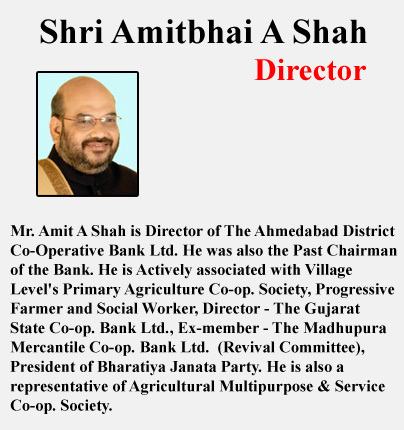 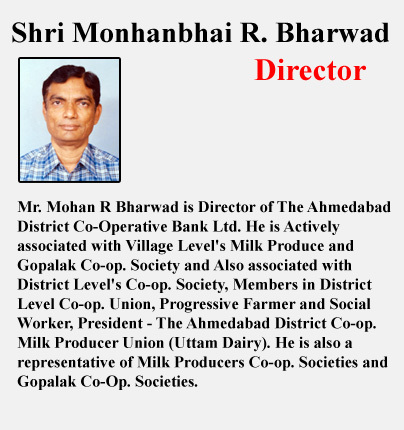 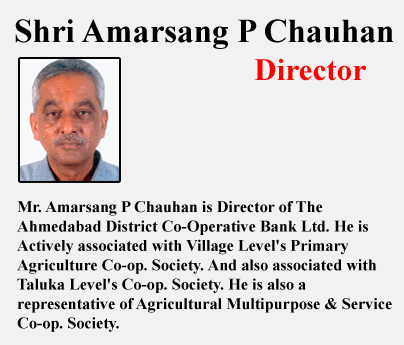 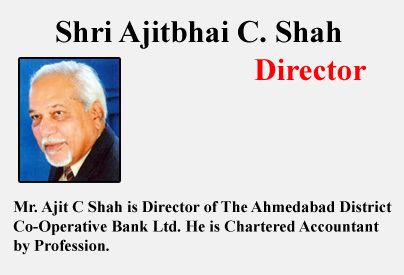 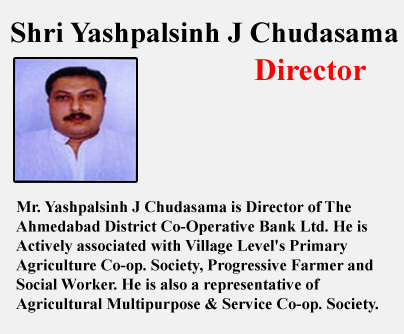 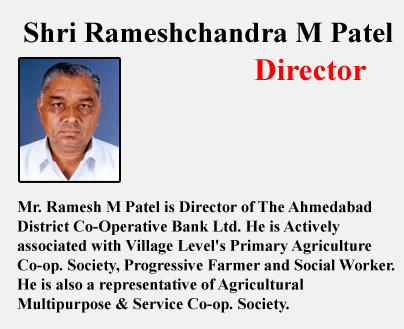 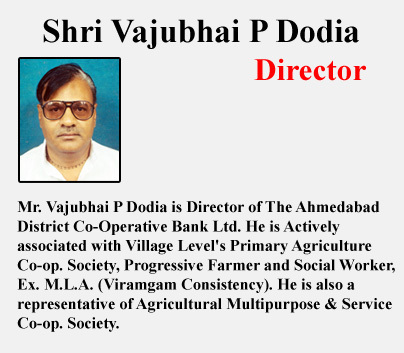 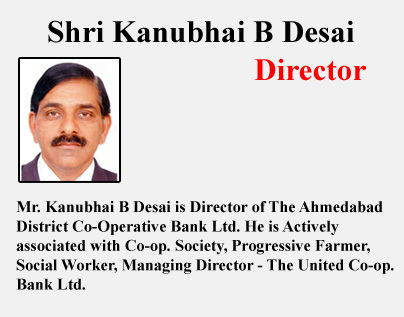 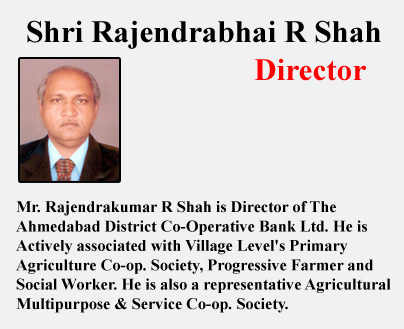 The Chief Executive Officer of the Bank is also member of the Board.